I promised to come back to my three test bottles one last time…in half a year. Take 5. One last time. How time flies. 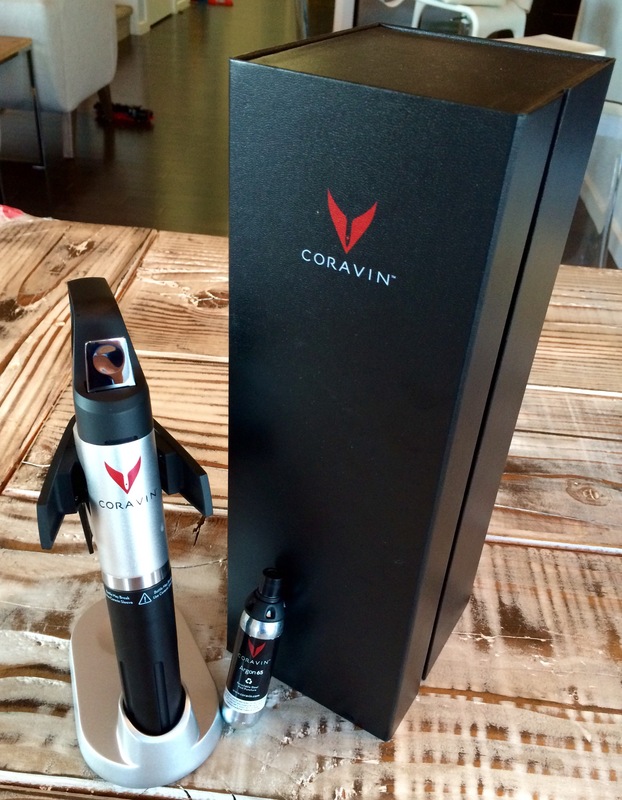 Suddenly it’s six months from the week of my original Coravin tasting write-up and I owe this story an epilogue. After seeing this trio of my bottles front and centre in my cellar on a daily basis and accessing them multiple times through the Coravin needle, I actually felt sort of bad cutting off the foils and pulling the corks out of them like they were any old weeknight wines. But science does not wilt for sentiment, and I had a job to do. 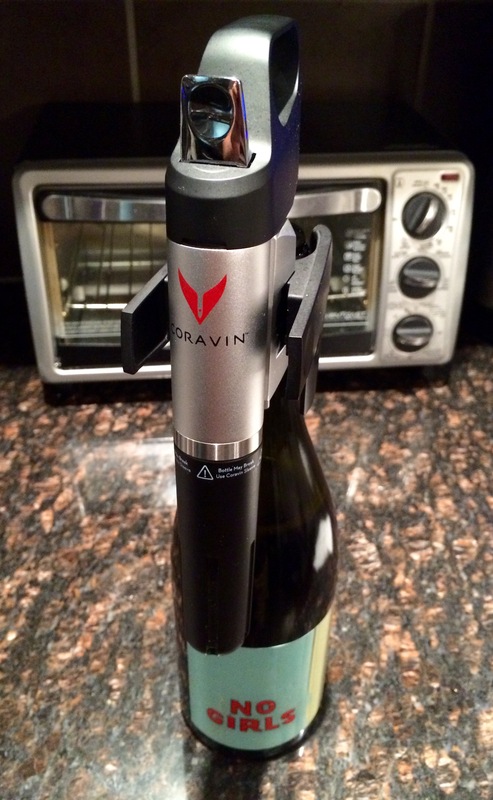 I got lent a Coravin and figured out how to use it (Part 1). 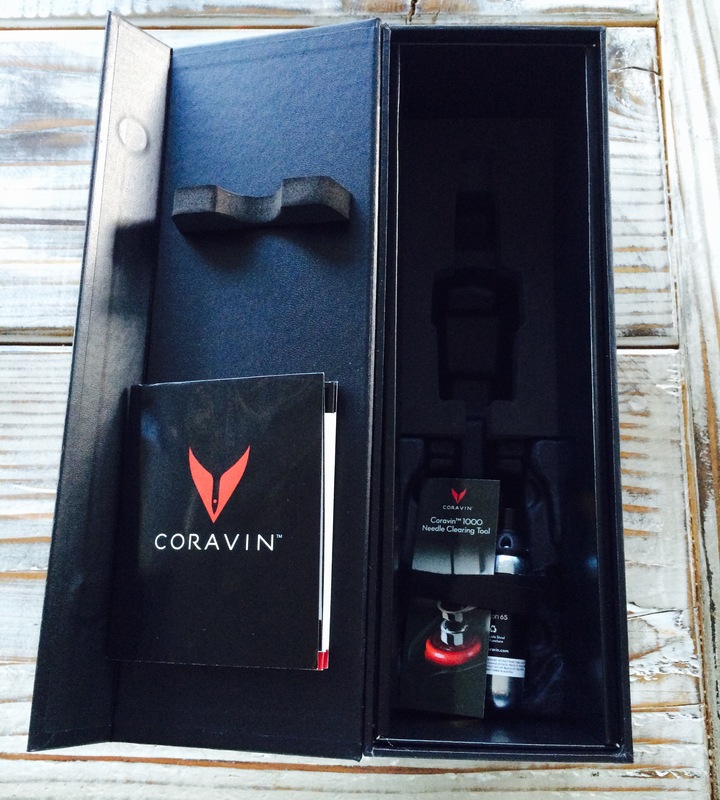 On July 17th, I accessed three different bottles – a white and two reds – via Coravin and wrote up control tasting notes (Part 2). Exactly two weeks later, on July 31st, I Coravinned the bottles again to see how they were doing. Now the real fun begins (Part 3, right now). 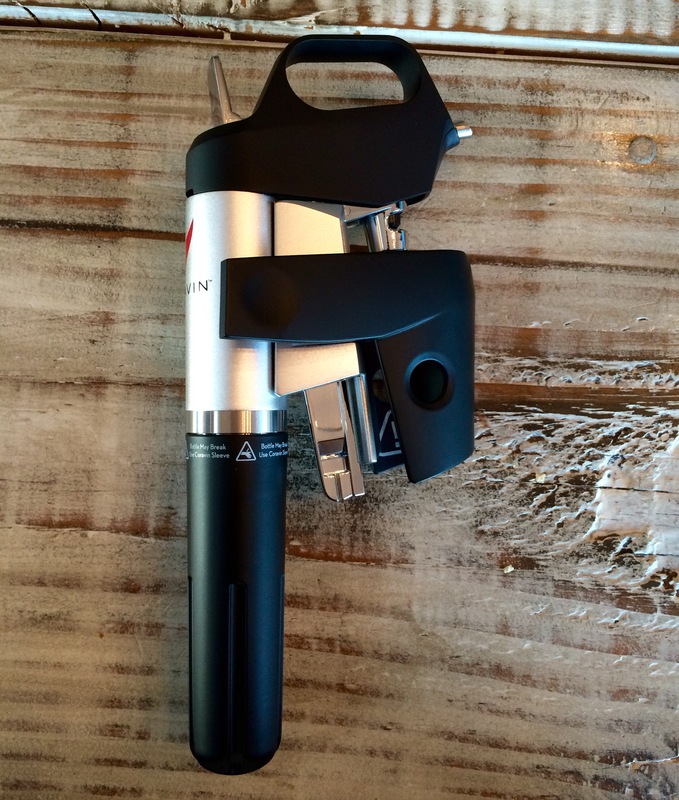 If you missed Part 1 of this soon-to-be-epic tale, wherein I got a Coravin to borrow and figured out how to use it, you can click here to get caught up. 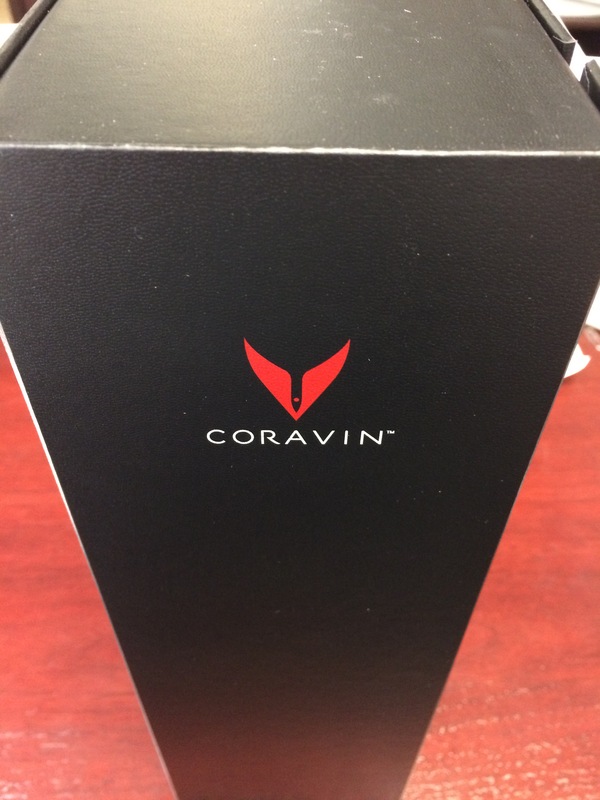 This post will set the control for my test of the Coravin’s wine-preserving prowess, documenting my initial tasting impressions of three different bottles that I was provided along with the device so that I could give it a spin: one white, one lighter red and one fuller red. I actually tasted these last Friday, July 17th, so that’s the point from which the preservation clock starts ticking. I will taste them all again in a couple of weeks and report back, and then again in a few months to see just how far the magic of the Coravin can stretch. Word of warning if you ever try this yourself: when you have a tool that lets you taste as many wines and access as many bottles as you want in a night without pulling a cork, you end up drinking a LOT of wine. Duly noted. On to the wines — be sure to check back in two weeks to see how they’re doing!